Inspector Lestrade was made to look a fool in the Sherlock Holmes stories. Now he is writing his memoirs and has a chance to get his own back, with tales of Holmes’ rivals. He continues with blind detective Max Carrados as they try to discover who caused a horrific train crash at Knights Cross where the driver of the train swears the light was green and the signalman swears the light was red. 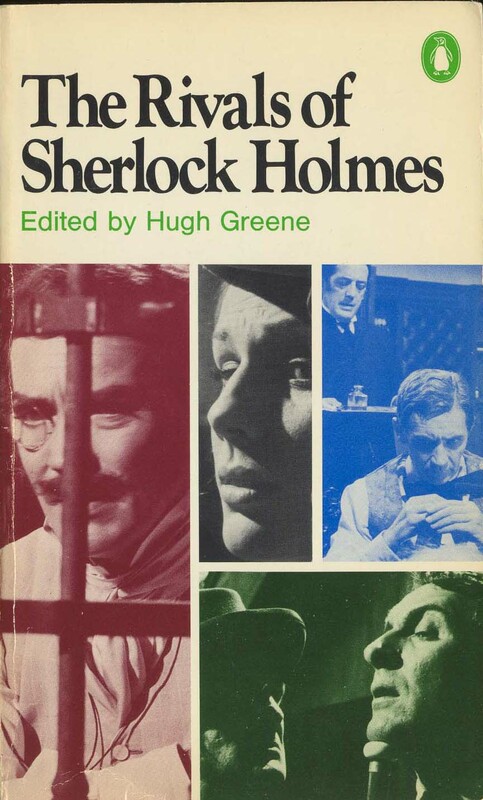 In 1970, Hugh Greene edited the anthology The Rivals of Sherlock Holmes, that featured detectives who were literary contemporaries The following year, Thames Television produced a 13 episode series based on the book, with another 13 episodes in 1973. In the second episode of the first season, it features our numismatic detective Max Carrados in The Missing Witness Sensation. The character of Max Carrados was played by Robert Stephens. 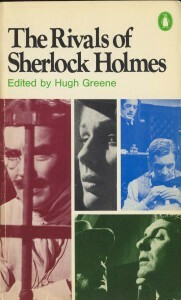 Just a year earlier, Stephens had played the role of Holmes in Billy Wilder’s The Private Life of Sherlock Holmes. After amateur detective Max Carrados ruins the alibi of an Irish militant accused of murder, the man’s colleagues plot their revenge. To save his life, a trapped Carrados must find a way to get a message to the outside world-one that even a blind man could understand. 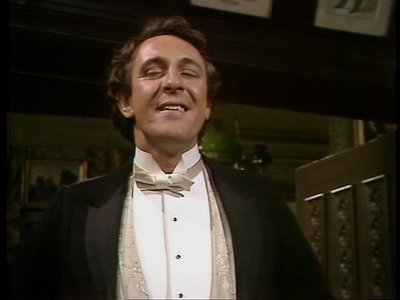 Below was the full version of the 1971 episode of The Rivals of Sherlock Holmes – The Missing Witness Sensation. 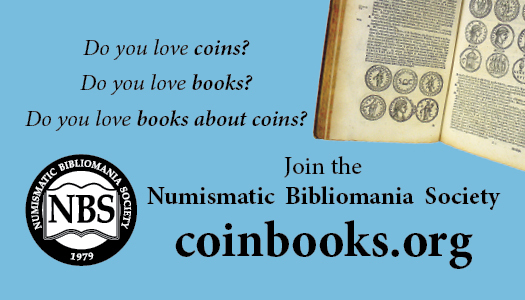 Simon Monk’s post mentions that the first Max Carrados story, The Coin of Dionysius, lays out the back story for Carrados. Below is an audiobook reading of that story. The other story that Monk referenced, The Mystery of the Vanished Petition Crown, was published in 1927 and will not be in the public domain for a few more years.